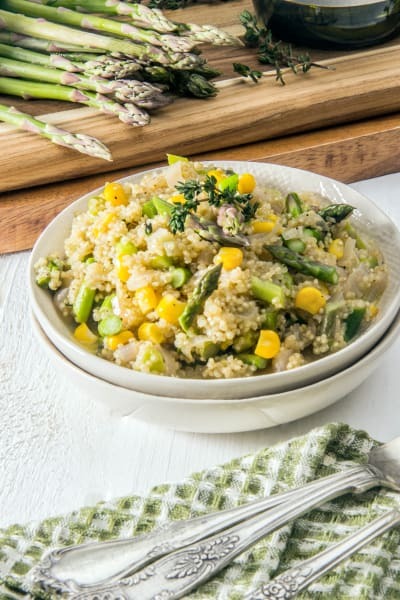 Quinoa risotto with asparagus capitalizes on the best bounty spring can offer - asparagus! You'll love the flavors of thyme and white wine in this dinner too. 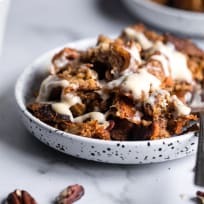 Suffice it to say that, having made it through the past few months of blustery New England winter (one filled with record-breaking snowfall), I am beyond thrilled to be sharing a fresh, light, spring recipe today. 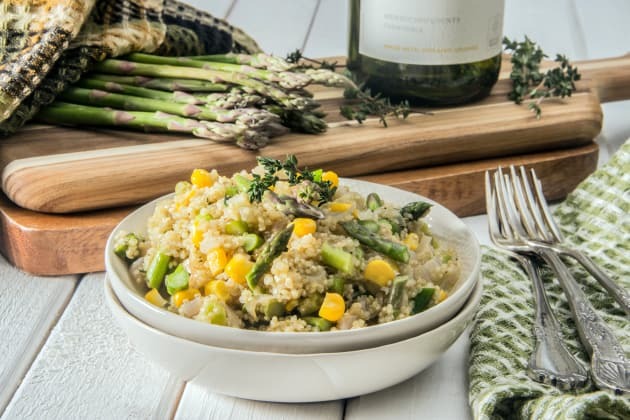 This quinoa risotto - with fresh asparagus and thyme and crisp white wine - is just the thing for those nearly-warm, clear-blue-sky spring evenings. 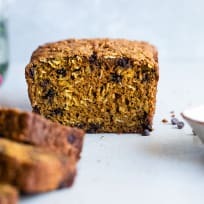 One other wonderful thing about this recipe: it tastes like indulgent fine dining, but it’s actually really easy to make. Because quinoa cooks up so quickly and simply, the whole thing is ready in less than 30 minutes! 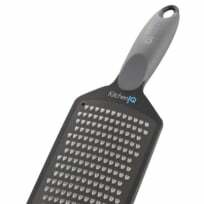 This is one major reason why quinoa is my new favorite grain for making risotto. 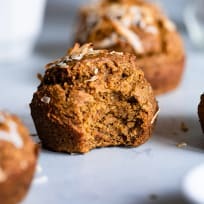 What are the keys to success with this recipe? Just begin by doing a bit of prep work before you start cooking the risotto. 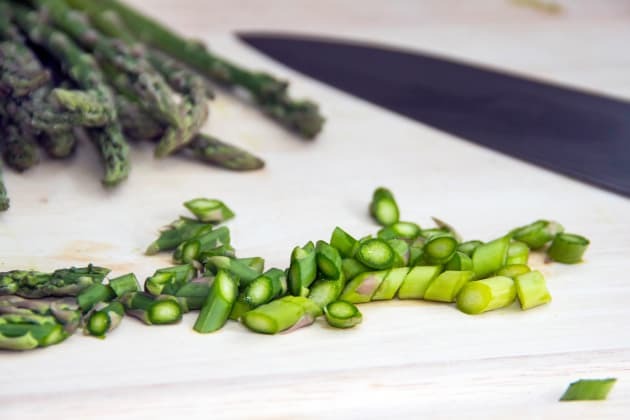 Chop up some fresh asparagus, along with some fresh thyme. 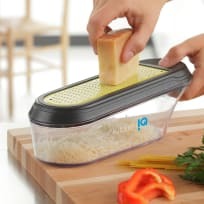 And grab a slice of hard parmesan cheese and freshly grate it. 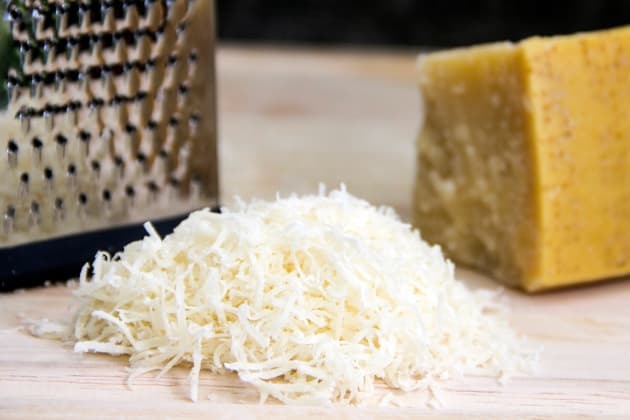 It’s the real, fresh parmesan that adds so much incredible flavor to this recipe! Also be sure to heat up some organic vegetable broth in the microwave immediately before you begin cooking the risotto. Heat it until it’s hot but not yet boiling, and then keep the broth covered and set it aside. 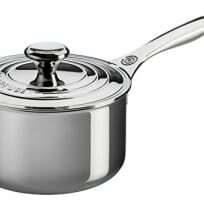 When you add it to the risotto later, it’s important that the broth is warm so it doesn’t bring down the temperature of everything in the saucepan. 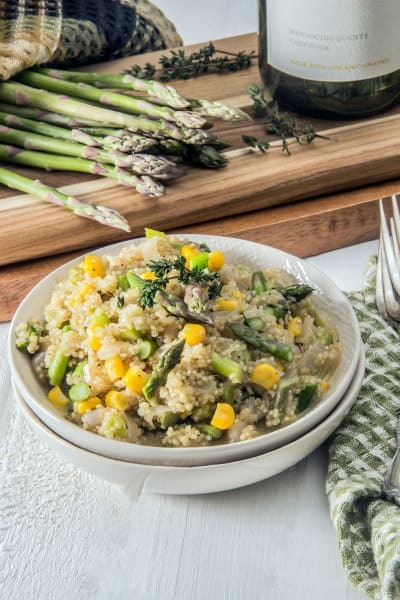 Since the quinoa absorbs so much of the (typically very salty) vegetable broth, it’s best to season the quinoa with salt and pepper only at the very end, after adding in the parmesan and sautéed veggies. Also be sure to add one last finishing touch: a couple of tablespoons of extra virgin olive oil. The oil adds such a delicious richness, perfectly complementing the fresh, crisp veggies in the risotto. The last step is just to enjoy, preferably outside on a warm spring evening! This dish is healthy and nutrient-rich, yet filled with flavor too. 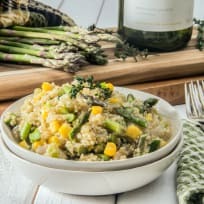 I love how the light, delicate flavors in this dish, including thyme, asparagus, and sweet corn, are perfectly balanced with the delicious, rich, indulgent flavors of extra virgin olive oil and parmesan. Add the vegetable broth to a heat-safe bowl and microwave until hot but not yet boiling, about 2 minutes. Cover and set aside. Heat 1 tablespoon olive oil and chopped shallot in a saucepan over medium-low heat until shallot is softened, about 2 minutes. Add the quinoa and cook until toasted, stirring frequently, about 2 minutes. Add the wine, stir, and simmer until wine is reduced, about 2 minutes. Add enough of the heated vegetable broth to barely cover the quinoa, about 1/2 cup. Stir, and allow the broth to simmer and reduce. 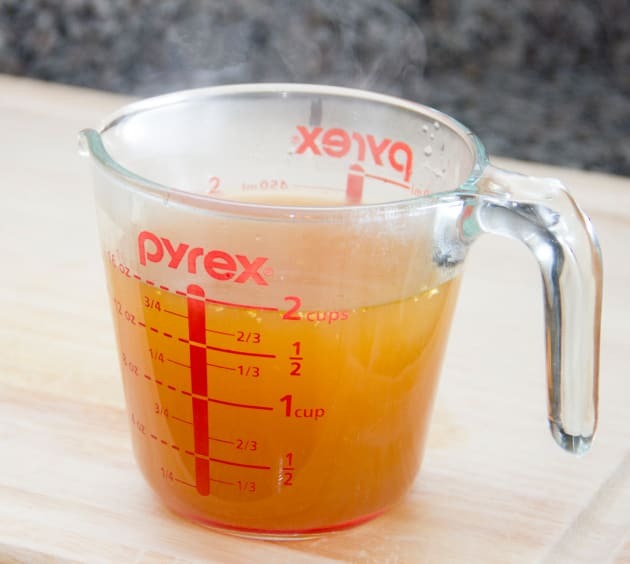 When most of the broth has cooked away, add another 1/2 cup. Repeat this process until quinoa is tender and al dente, about 10 minutes. Meanwhile, as quinoa cooks, heat 1 tablespoon olive oil in a sauté pan over medium heat. Add the asparagus and cook until hot but still crisp, about 2 minutes. Add the corn and thyme, and season with salt and pepper. Stir until well combined and cook until corn is heated through, about 2 minutes. Remove from heat and set aside. 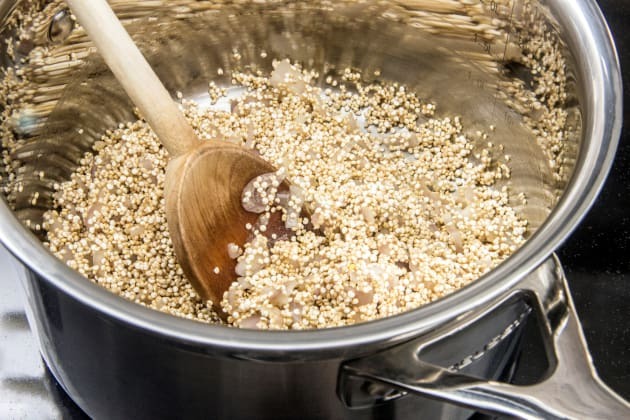 When quinoa is cooked, remove saucepan from heat. Add cooked asparagus mixture, along with 2 tablespoons olive oil and the grated parmesan. Stir until parmesan is melted and everything is well combined. Season with salt and pepper. Serve. Jen is a lifelong lover of fresh, healthy eating. She shares this love on The Scrumptious Pumpkin. 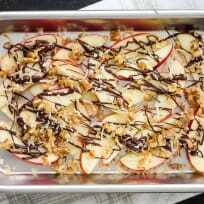 Here on Food Fanatic, she's sharing her best Healthy Comfort Food.